Pakistan’s Prime Minister has assured media that Asia Bibi, the Christian woman holed up in solitary confinement for ten years after being charged with blasphemy, "will be leaving in weeks," according to the BBC. Pakistani Christians rallied at the U.N. earlier this week demanding action on Pakistan’s notorious blasphemy law, joined by members of European Parliament and human rights activists. Two hundred Christian families were recently driven out of their homes in Karachi, Pakistan, after a Muslim couple instigated a mob against four women whom they claimed had desecrated a Koran. 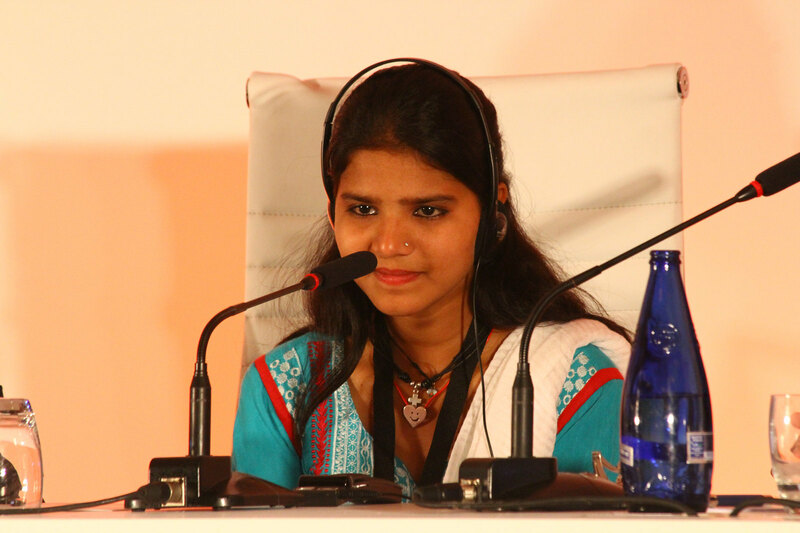 Pakistan’s Supreme Court today upheld its acquittal of Christian mother Aasiya Noreen (better known as Asia Bibi), leaving her free to leave the country after spending nine years on death row in Pakistan’s most high-profile blasphemy case. An Islamic State terrorist attack against Christians in Quetta Sunday has led one Christian leader to warn that Pakistan has never been more dangerous for non-Muslims than it is now. Pakistani Christian mourners today (Monday) are burying their dead only days before they should be celebrating Christ’s birth. Two suicide bombers attacked a church in Pakistan where hundreds of worshippers were attending service ahead of Christmas, killing at least nine people and injuring dozens of others, officials said. Six police officers in Pakistan have been arrested and charged with murder after they allegedly beat to death a Pakistani Christian teenager earlier this month, according to human rights advocates.